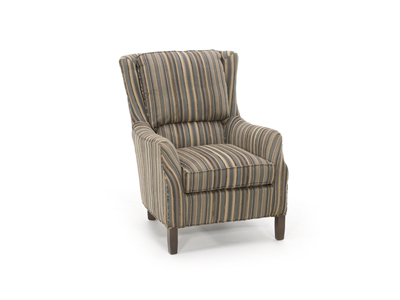 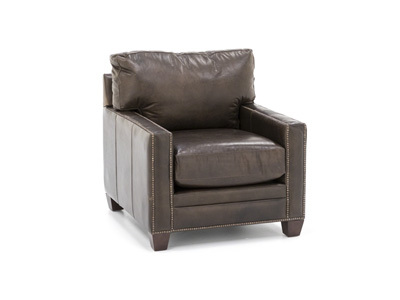 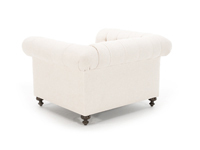 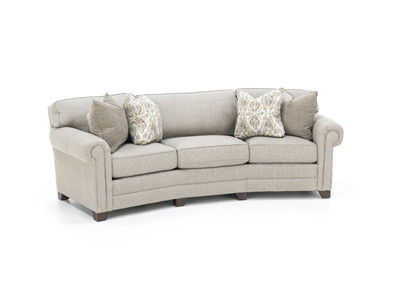 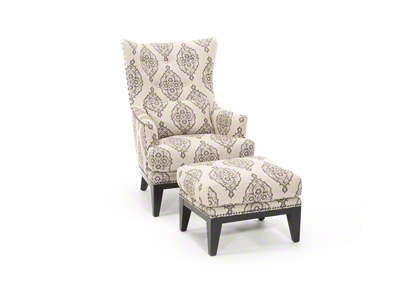 The Kensingway collection is a combination of high-quality, luxurious seating and fashion! 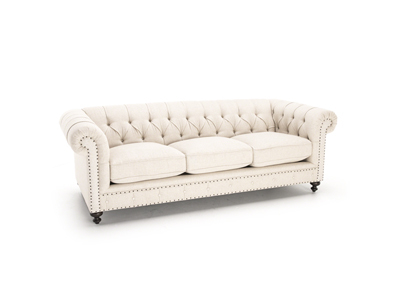 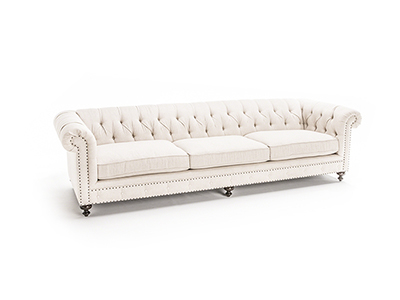 The crisp linen upholstery enhances the classic tufted Chesterfield design, creating a uniquely fashionable look. 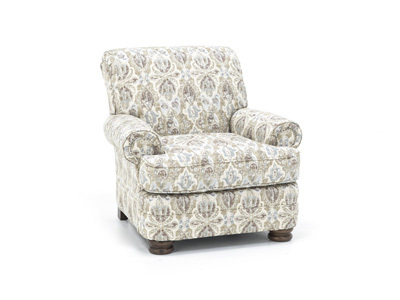 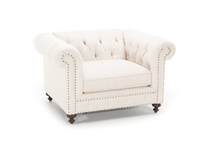 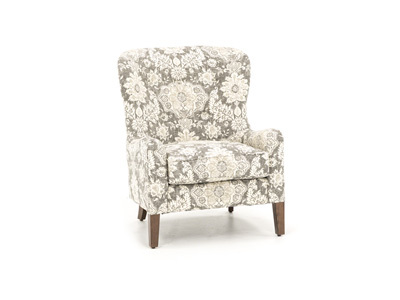 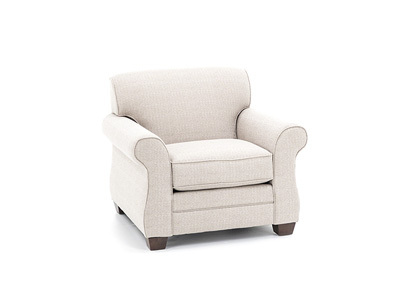 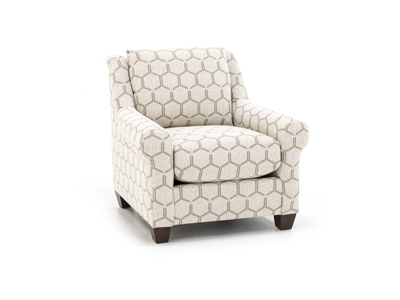 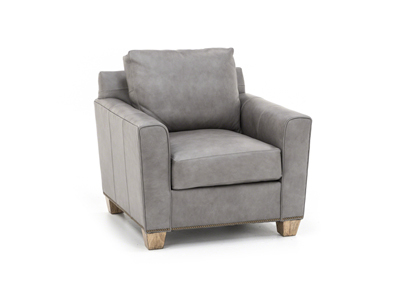 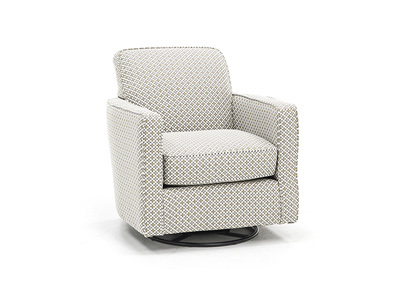 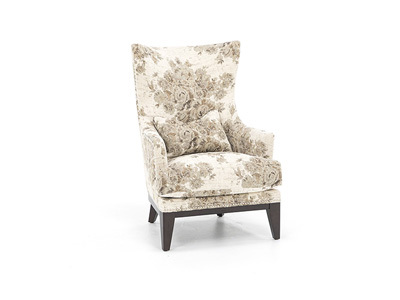 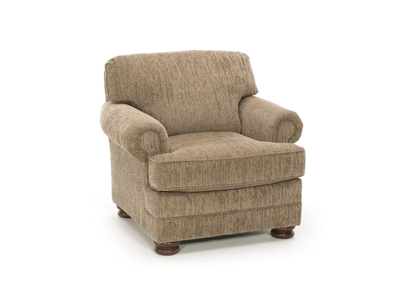 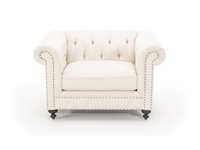 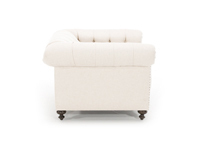 Hand-applied nailhead trim gives this chair the perfect finishing touch.